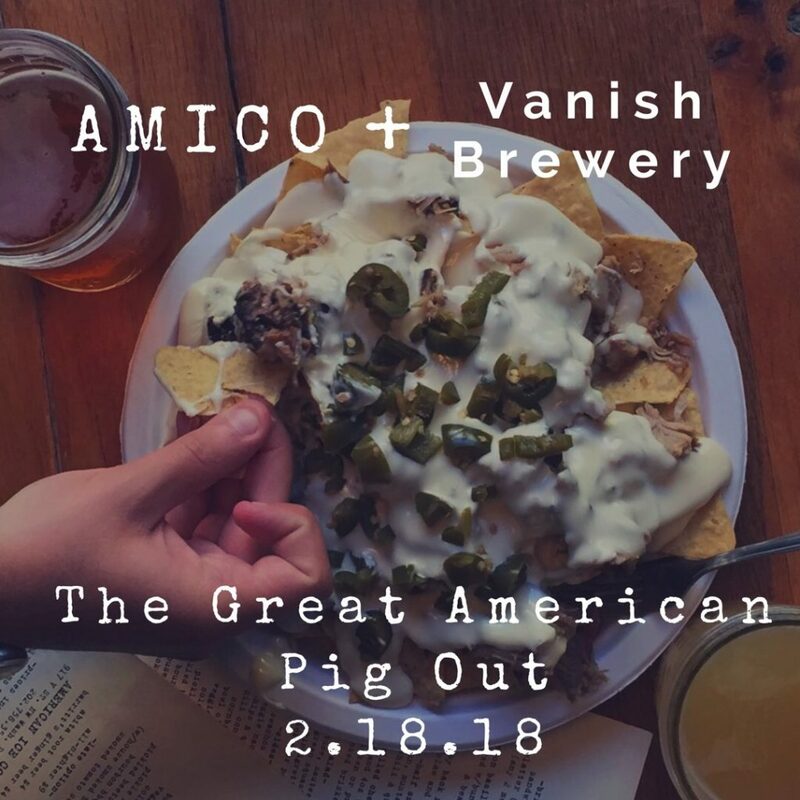 “Sunday 2/18/18 Vanish Brewery is taking over the beer taps at American Ice Company AND roasting a whole pig from noon – 4 pm. Live bluegrass music provided by Near Aintry Trio (Only Lonesome). 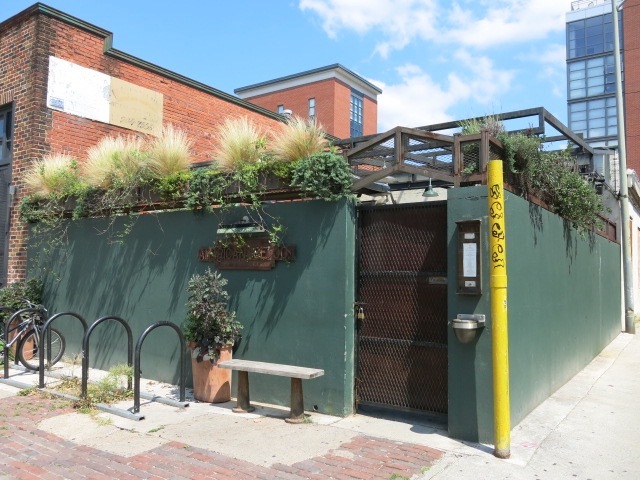 6 different beers from Vanish will be featured. Specialty cocktails by Jim Beam. Whole Roast Pig. Local Craft Beer. Live Bluegrass music. It doesn’t get more American than this.